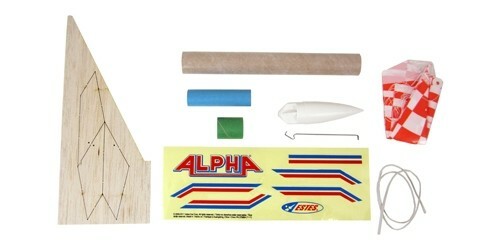 The Estes Alpha kit is a the original classic Skill Level 1 model rocket kit. 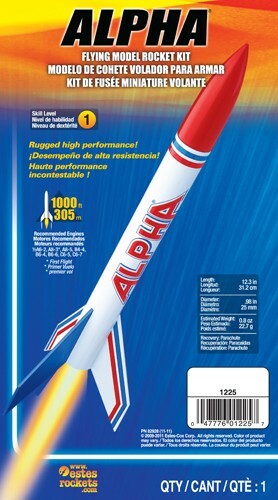 For over 30 years, the Estes Alpha has been the first choice for millions of rocket modelers. 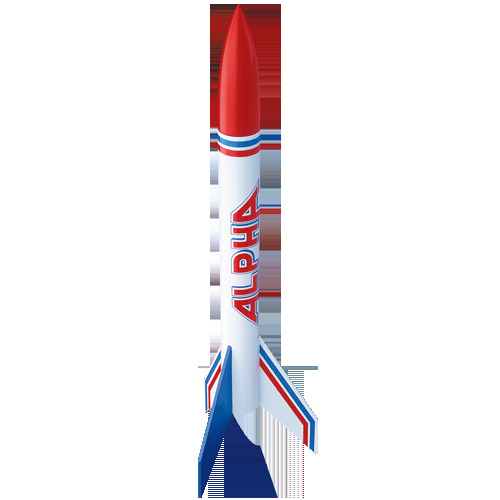 Easy to build, rugged performance, parachute recovery - the perfect rocket to get you started! Flights to 1,000 feet! 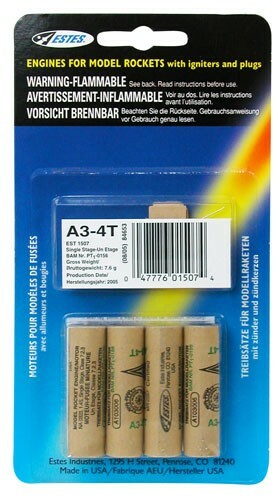 are possible on a C6-7 with the Estes Alpha. 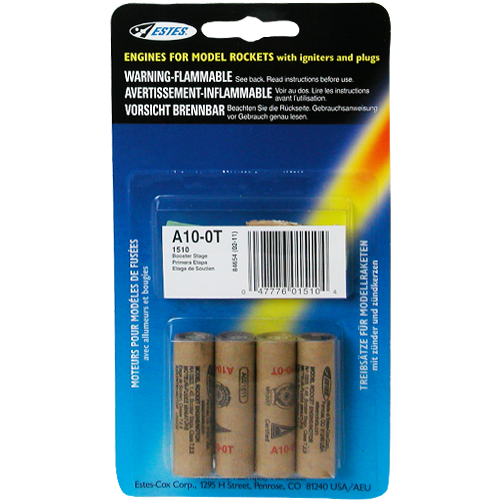 The Estes Alpha kit is also available in bulk packs! 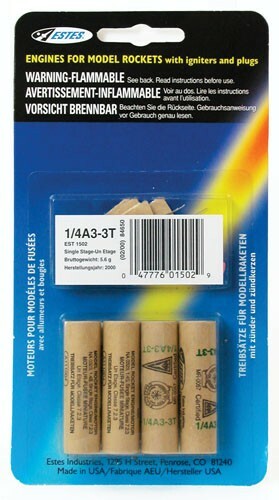 Check our Educational Bulk Packs link for details!